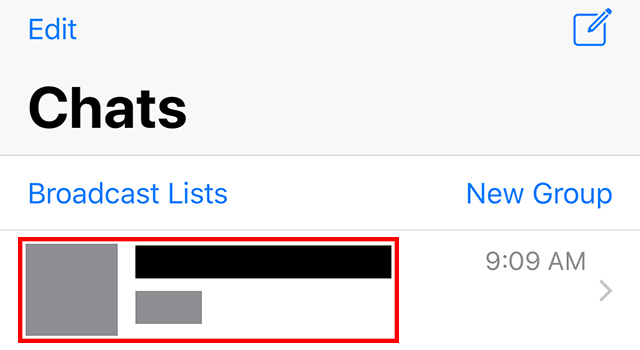 Did you know that WhatsApp allows you to mute chats so that you’ll stop receiving notifications about them? Our guide will show you how this works. Note: These screenshots were captured in the WhatsApp application on iOS. Also note, the process is slightly different on iOS and Android, but our guide will point out the differences. Step 1: On iOS, tap “Chats” at the bottom of the screen. On Android, tap the “Chats” tab at the top of the screen. 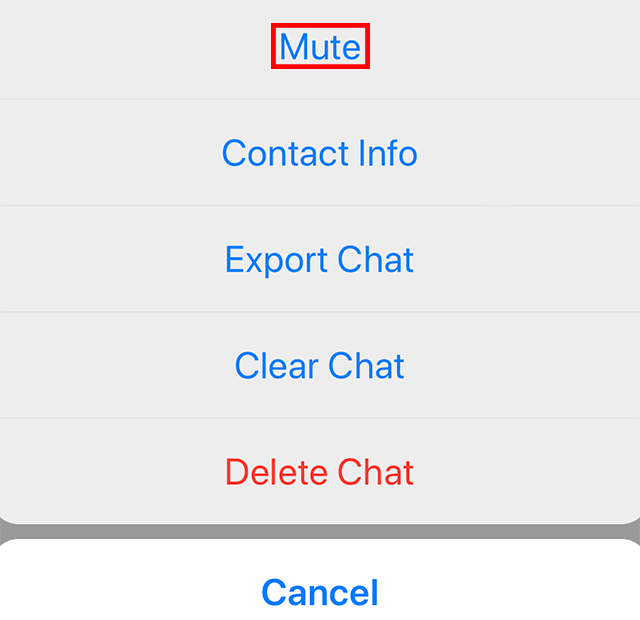 Step 2: On iOS, swipe from right to left on the chat you wish to mute. On Android, tap and hold on the chat you wish to mute. 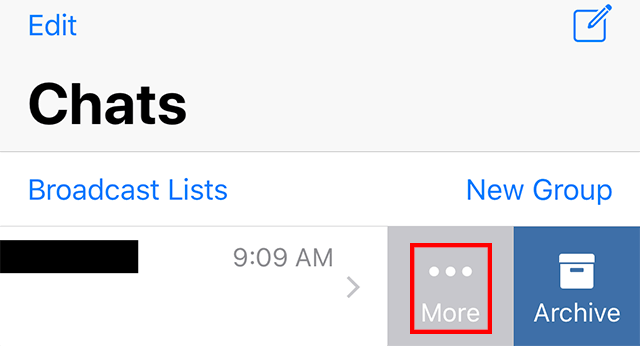 Step 3: On iOS, tap “More.” Note: On Android, this step isn’t necessary. Step 4: On iOS, tap “Mute.” On Android, tap the “Mute” icon. Step 5: Tap the length of time you’d like to mute notifications. 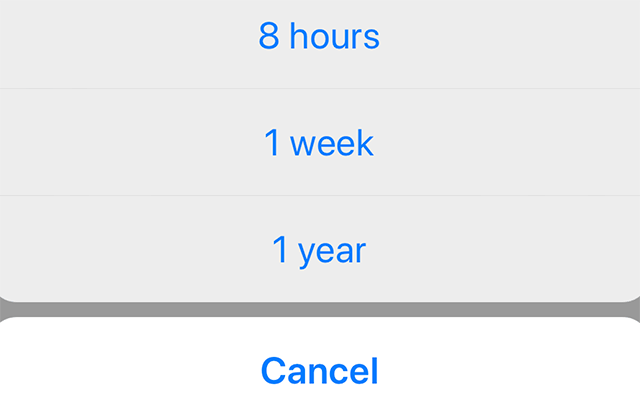 On iOS, you can choose from eight hours, one week and one year.